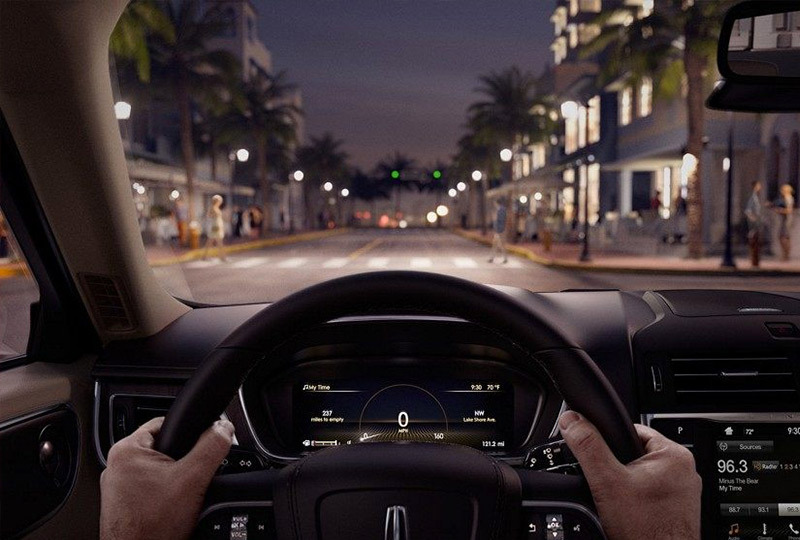 The 2018 Lincoln Continental from Jarrett-Gordon Lincoln in Winter Haven, FL - serving Lakeland, Haines City, Poinciana, Davenport, Bartow, and Lake Wales - is a stylish sedan for the driver who wants to stand out. Spend your days in luxury with the cozy and inviting interior. 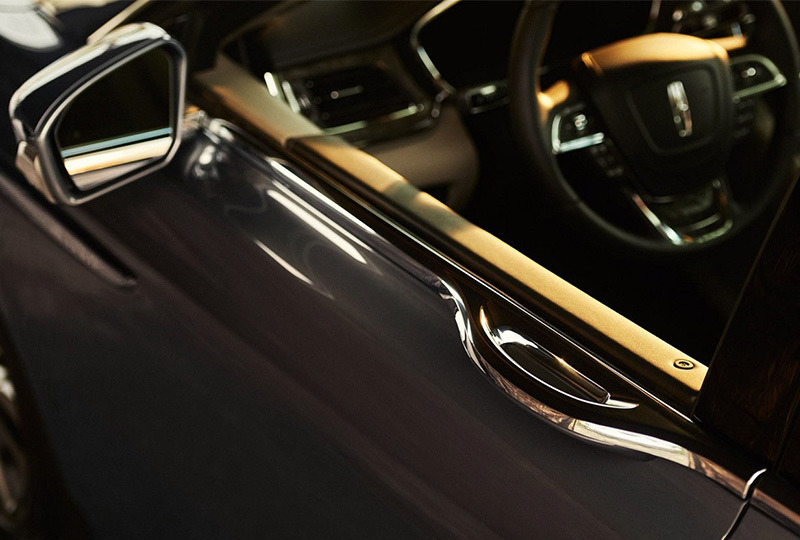 Elegant leather seating and sculpted wood inlays make it easy to feel confident behind the wheel. A bold, turbocharged V6 engine makes sure you get that rush of adrenaline to power your daily grind. Available all-wheel drive ensures the ability to travel wherever you'd like to go without limitations. Modern conveniences keep things moving right on schedule with intelligent access, push-button start, and remote start. SYNC3® technology offers audio and entertainment solutions, including smartphone integration. A universal garage door opener shapes the world around you, eliminating barriers for an effortless morning commute. Standard navigation guides you to your destination so you can relax and enjoy the drive. It's a great day to drive home a new 2018 Lincoln Continental. We've got amazing offers on 2018 models and new auto loan rates are at their lowest in years. Come by the dealership located at 3015 Lake Alfred Road, Winter Haven, FL, to take your test drive! 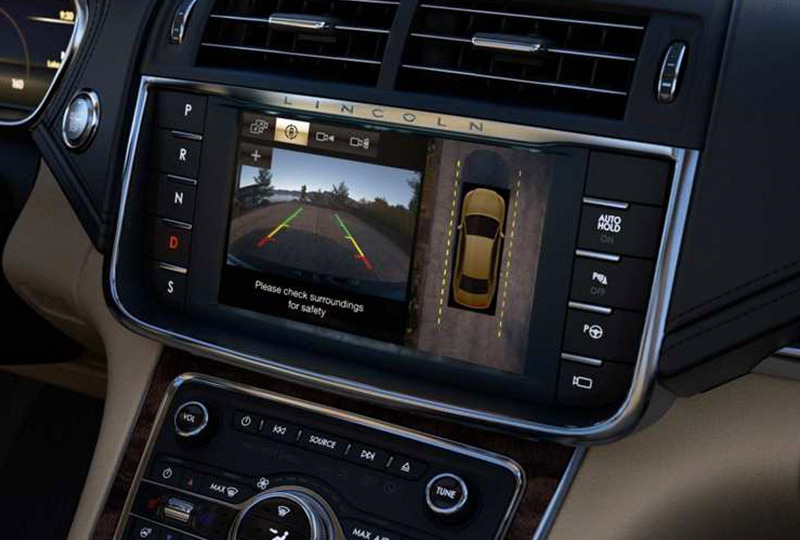 Available Pre-Collision Assist with Pedestrian Detection uses radar and camera technology to scan the roadway ahead and, if another vehicle or pedestrian is detected, provides a warning to the driver. If the driver does not take corrective action and the collision is imminent, active braking can automatically apply the brakes.